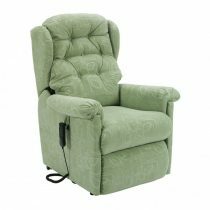 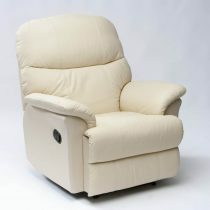 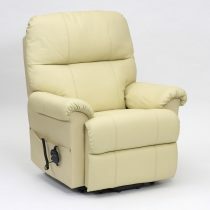 Introducing the Solar Collection, our value range of Dual Motor electrically operated lift and recline chairs. 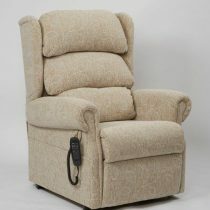 With 4 Chair Designs in limited fabric choices. 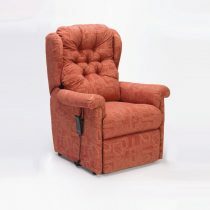 All of our Solar chairs come with a 12 month warranty. 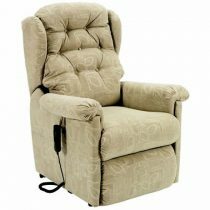 The Venus chair has a button back with polished mahogany knuckles and side pocket. 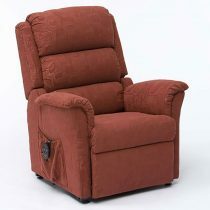 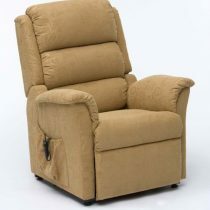 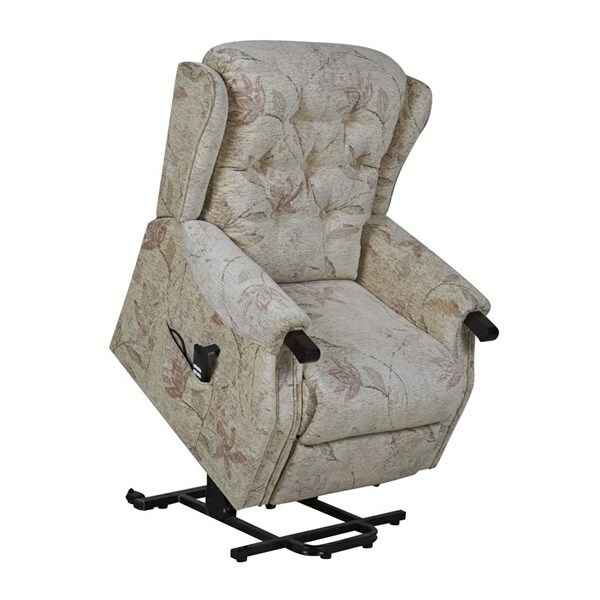 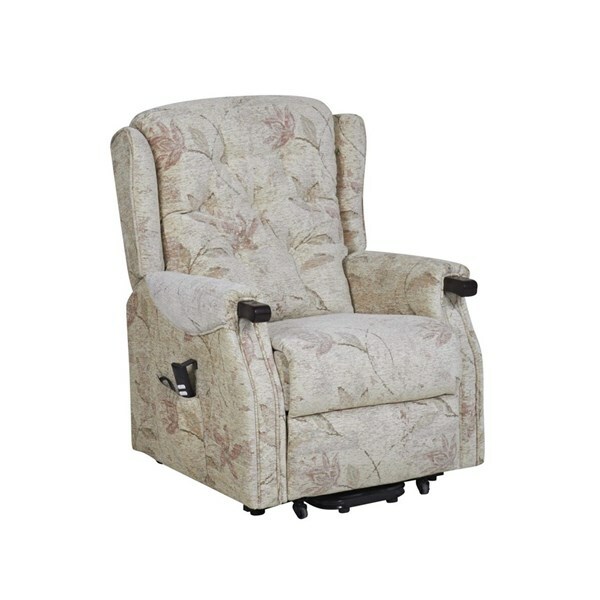 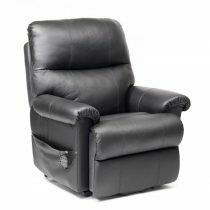 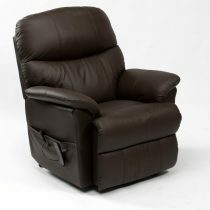 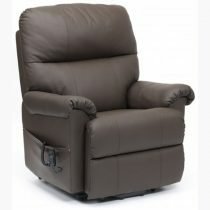 It’s a Dual motor lift and recline chair. 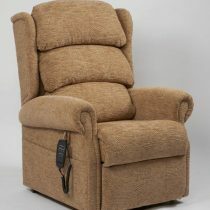 Detachable back for easy delivery. 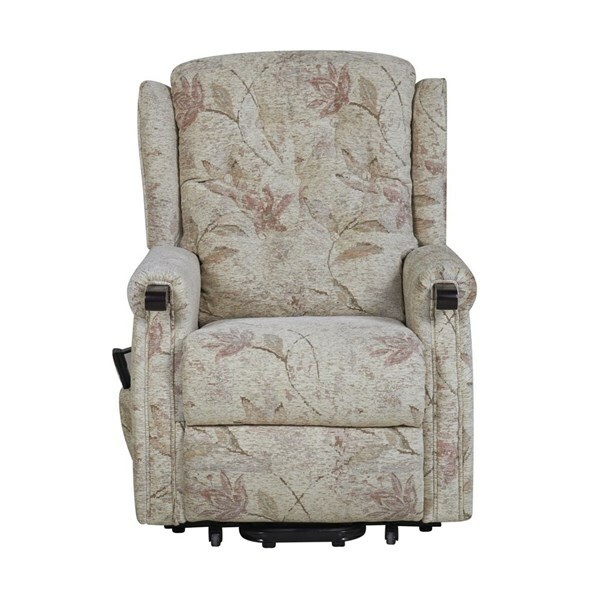 Only available in floral tapestry fabric(as shown).